3. 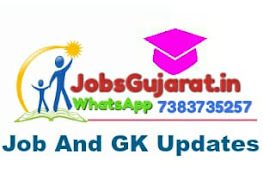 State Bank of India invites Online application from Indian citizen for appointment in following Specialist Cadre Officers posts in State Bank of India. 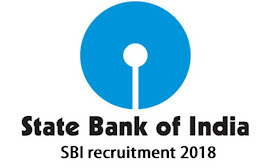 Candidates are requested to apply Online through the link given in Bank's website https://bank.sbi/careers or https://www.sbi.co.in/careers. 4. A candidate can apply for more than one post separately under this project, subject to fulfilling eligibility criteria. The process of Registration is complete only when fee is deposited with the Bank through Online mode on or before the last date for fee payment. 5. Before applying, candidate are requested to ensure that they fulfil the eligibility criteria for the post as on the date of eligibility. Short listing & interview will be purely provisional without verification of documents. Candidature will be subject to verification of all details/documents with original when the candidate reports for interview if called. 6. In case the candidate is called for interview and he/she does not satisfy the eligibility criteria (Age, Educational Qulification and Experience etc.) he/she will neither be allowed to apper for the interview nor be entitled for reimbursement of any travelling expenses.